The Days of Johann, an agility dog! : Lizards! 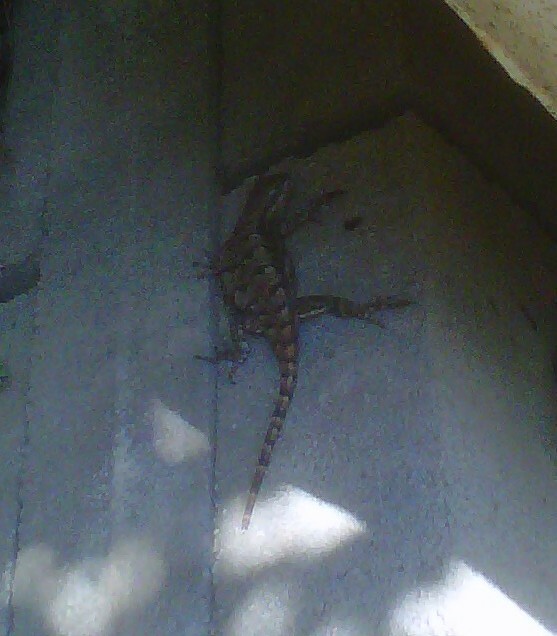 We've got some lizards around here! 'Fence lizards are most common in dry, open forests, particularly if there are abundant logs and stumps where they may hide. 'Southeastern five-lined skinks may be found on the ground or in trees, but are generally less arboreal (tree dwelling) than broadhead skinks. 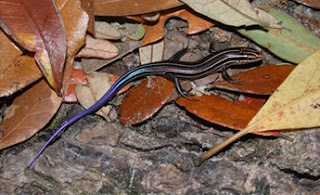 Although sometimes seen in the open, these lizards are most often found beneath logs or under tree bark.